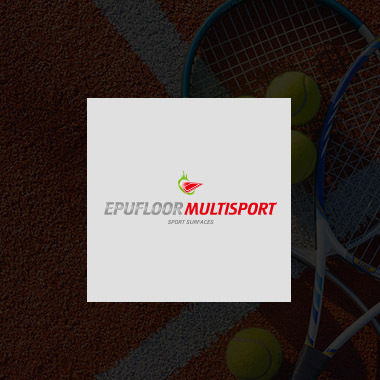 EPUFLOOR® is a global supplier of sports leisure and industrial surfaces. 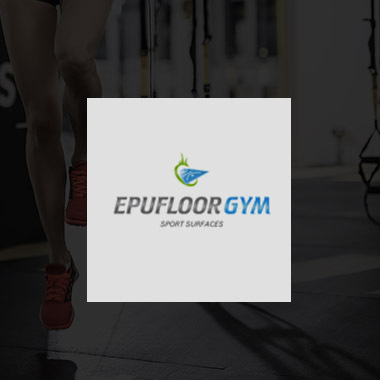 EPUFLOOR® is a global supplier of sports leisure and industrial surfaces. 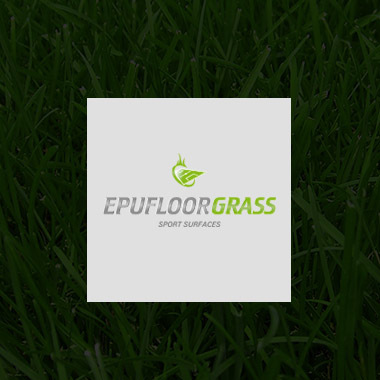 Due to our own experience, the close contact to specialized suppliers and craftsman, we are aware of a lot of outstanding wishes and possible solutions that we discuss with each other in specific meetings and conversations. 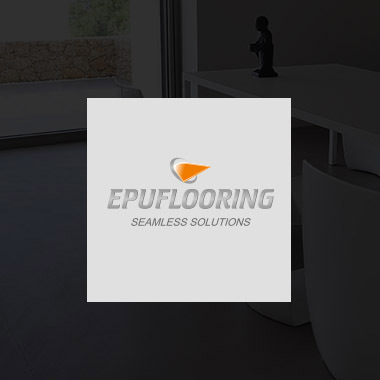 These kinds of ideas have produced lots of successful products and flooring systems. 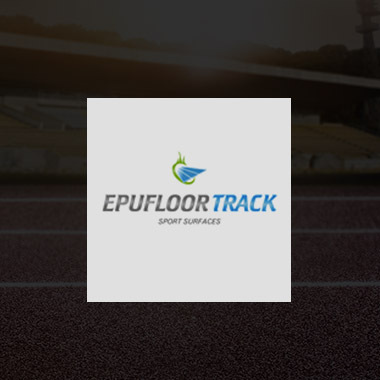 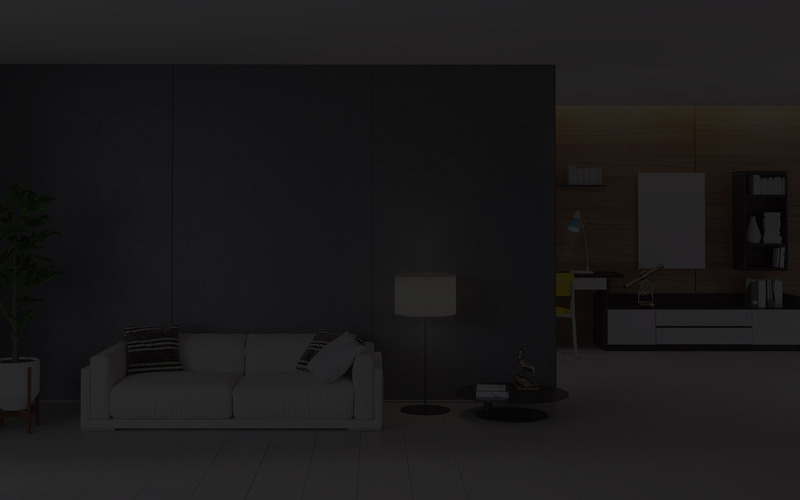 EPUFLOOR company has an experienced installation team. 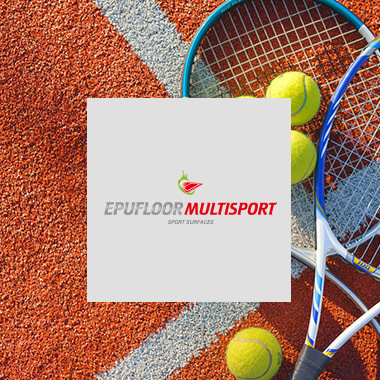 We offer services of sport facilities construction and installation of artificial turf, PU athletic tracks, acrylic surfaces and wooden sport floors. 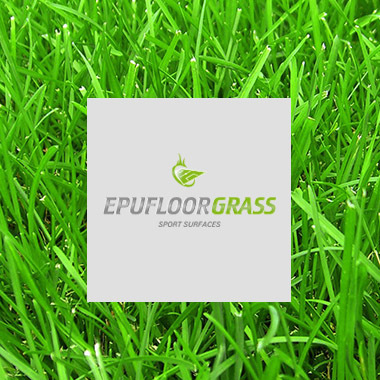 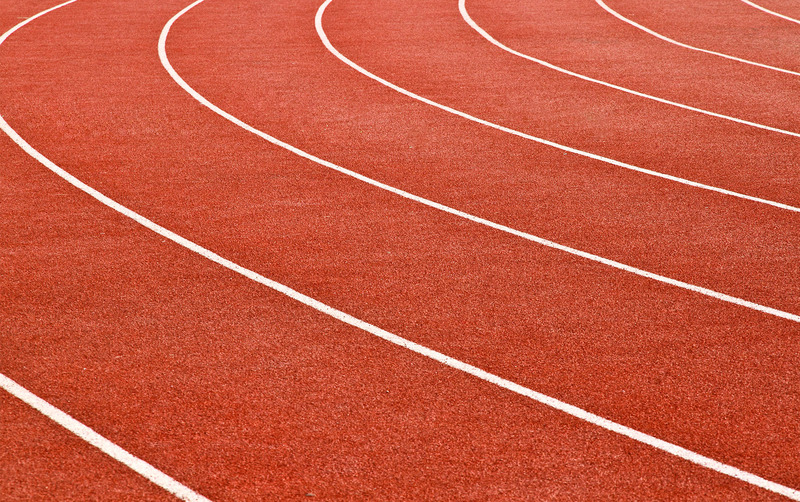 During last 6 years we delivered sport surfaces and artificial turf for over 2000 facilities all over the world. 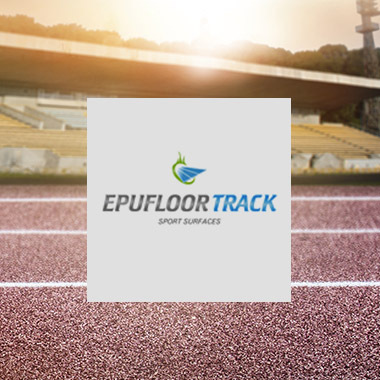 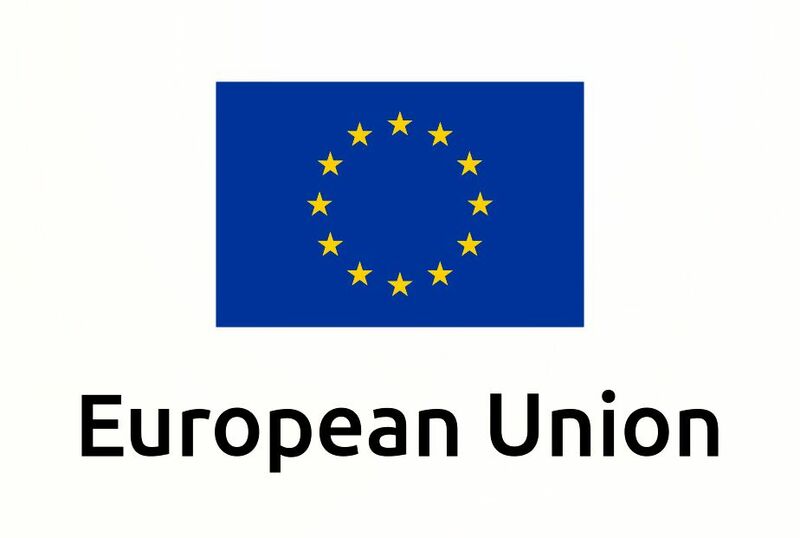 Beggining from small playgrounds and multsport pitches and finishing on the full size football pitches with FIFA 2 Star certificates and running tracks on athletic stadiums. 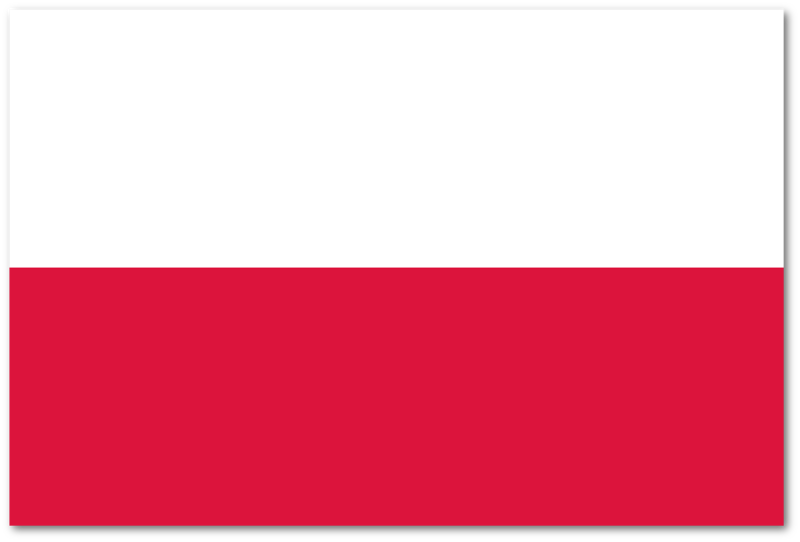 Our installations were made in Poland, Great Britain, Norway, Croatia, Slovenia, Czech, India, Nigeria, New Zealand, Togo, South Africa, Kazachstan and even in military base in Afganistan. 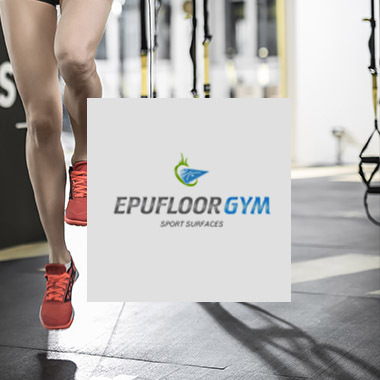 EPUFLOOR® is a global supplier of sports leisure and industrial surfaces. 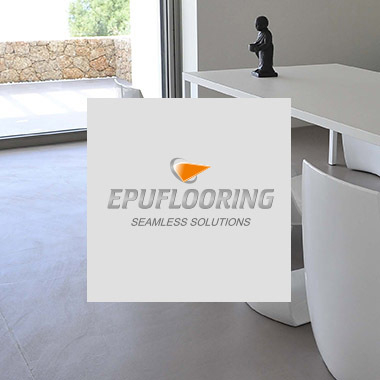 Due to our own experience, the close contact to specialized suppliers and craftsman, we are aware of a lot of outstanding wishes and possible solutions that we discuss with each other in specific meetings and conversations.